It is our joint responsibility to see that dentistry is properly cared for after completion and to ensure that dental health is maintained. Together we will determine the time interval between preventive maintenance appointments. 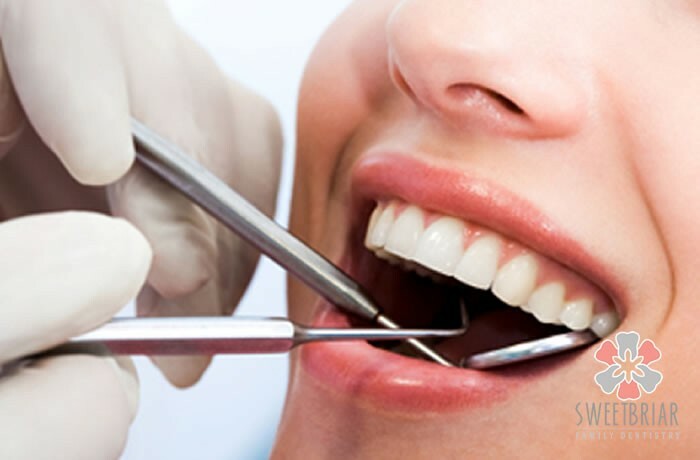 Regular preventive recall visits promote superior dental health and reduce your expenses.